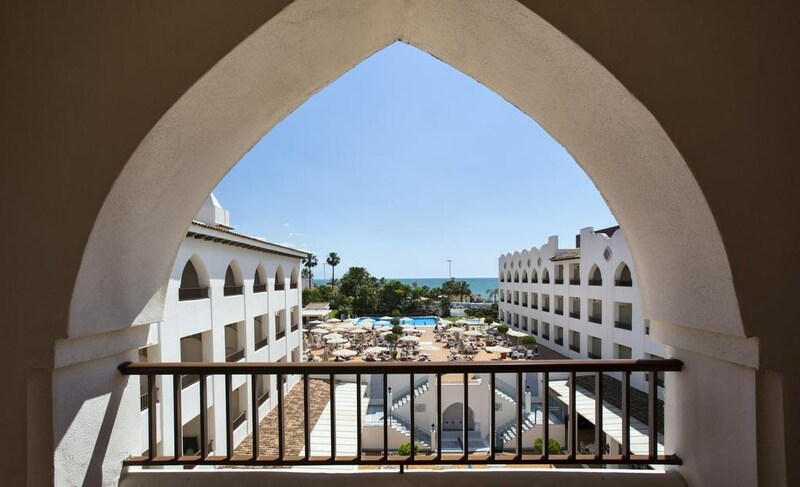 Just 12 kilometres from Malaga Airport, this elegant and cosy hotel lies only 100 metres from the splendid sandy beach of Costa del Sol. 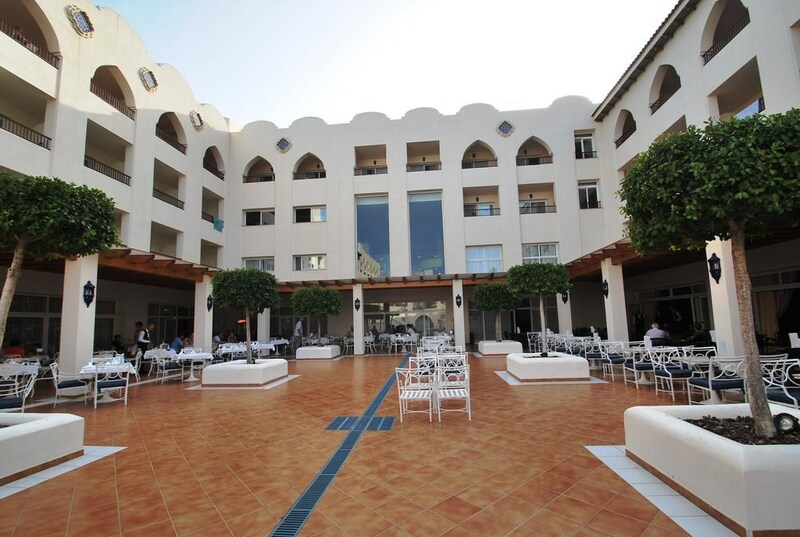 Located next to Benalmádena’s lively marina area, Mac Puerto Marina Hotel Benalmádena features an outdoor pool, free Wi-Fi throughout and 24-hour reception. 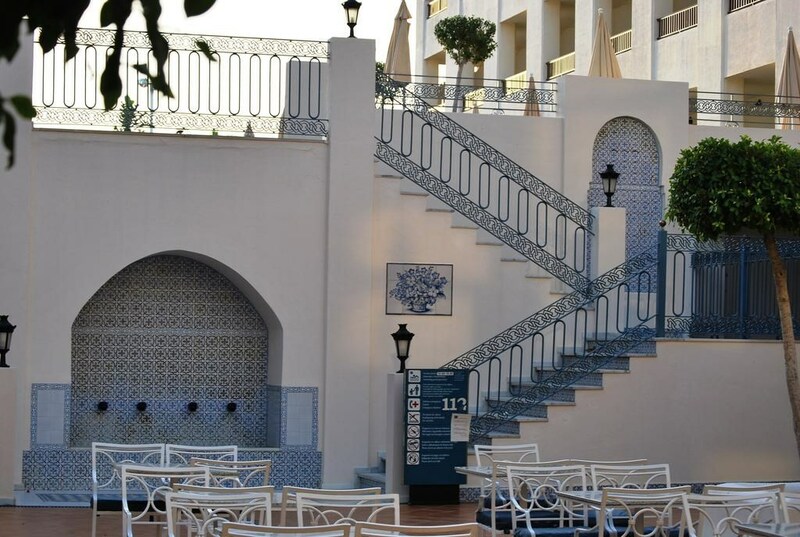 Air-conditioned rooms have satellite TV and a balcony or terrace. All rooms at the Mac Hotel Benalmádena come with a ceiling fan, a safe and a minibar with a selection of free welcome drinks. There is a desk and a wardrobe, and the private bathroom includes a hairdryer and free toiletries. A buffet breakfast is available in the restaurant. There is also a bar and snack bar. The entertainment program offers shows and live music 6 nights a week. You can hire a car or exchange currency at the tour desk. 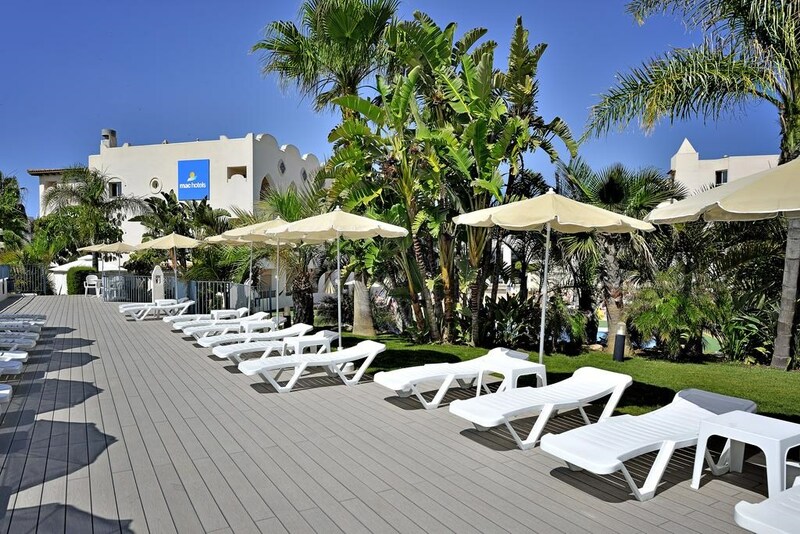 Many activities are possible in the area, such as horse riding, tennis, golf and water sports. 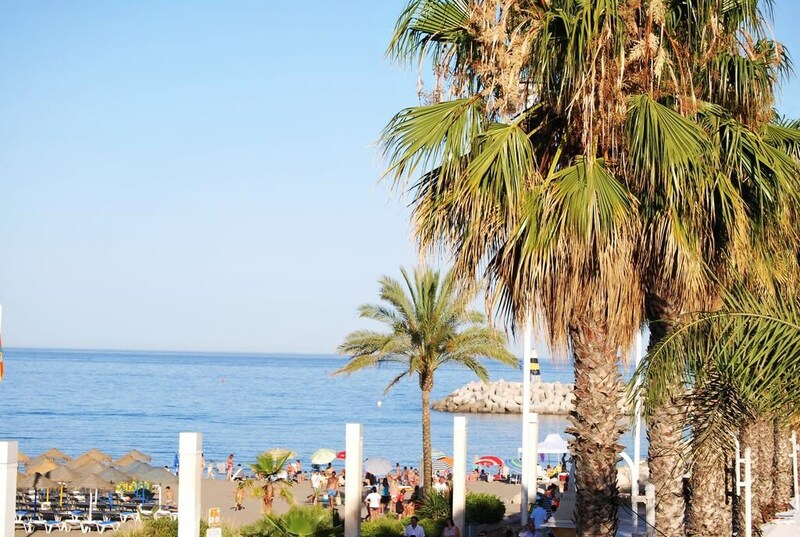 This property also has one of the best-rated locations in Benalmádena! Guests are happier about it compared to other properties in the area. 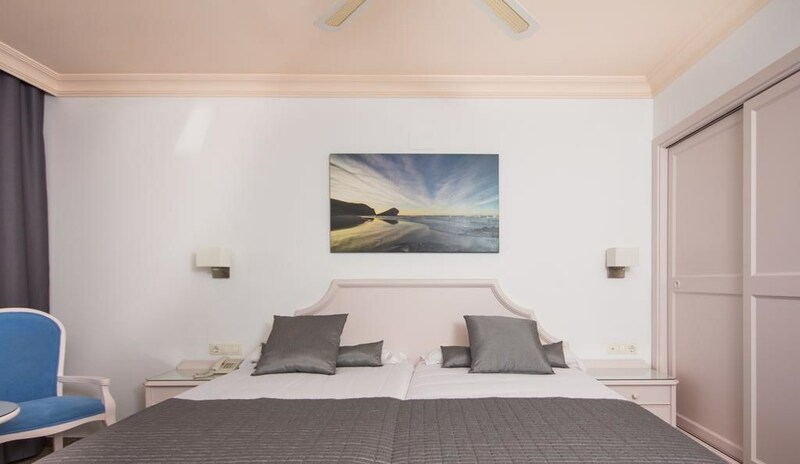 Just 12 kilometres from Malaga Airport, this elegant and cosy hotel lies only 100 metres from the splendid sandy beach of Costa del Sol, but still offers a beautifully tended outdoor area with a swimming pool for those vacationers who prefer freshwater basins. Families with small kids will appreciate the children's swimming area, while sports enthusiasts can play a game of squash or tennis or go on a biking or horseback riding trip. With their furnished balconies, the elegant guestrooms will prove a worthy alternative to the on-site bar, for those who want to enjoy a refreshing drink before dinner.